At Amore-Eyewear, we strive to provide all our Niagara, Fort Erie and surrounding area customers with high-quality eyewear at affordable prices that won’t break the bank. To best serve you, we have a state-of-the-art, in-store finishing laboratory which permits us to offer one-hour service for most prescriptions at no extra charge. 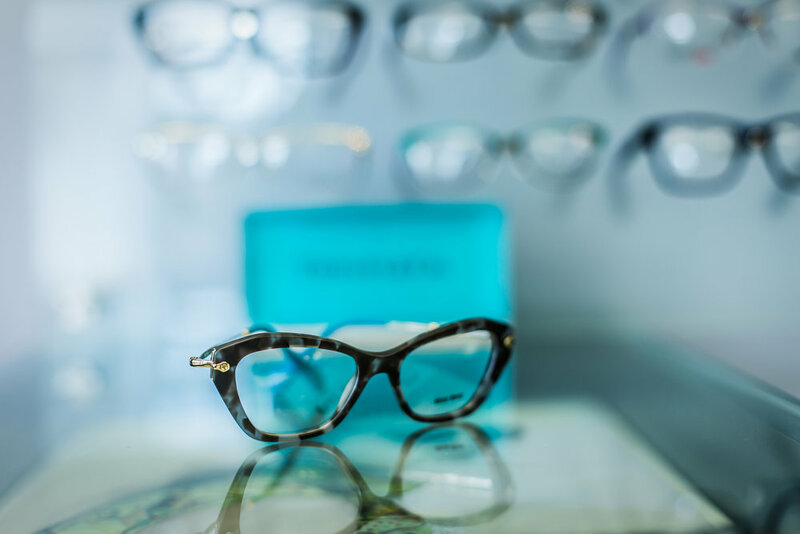 This means that we can cut your lenses into the frame of your choice and have your glasses ready for pick up within one hour! With an array of stylish frames, let our fashion consultants help you find the frames perfect for your personal taste and your needs.